Clarksville, TN – Investigators with the Montgomery County Sheriff’s Office are asking for the public’s assistance in identifying three suspects responsible for vandalism to a car wash. 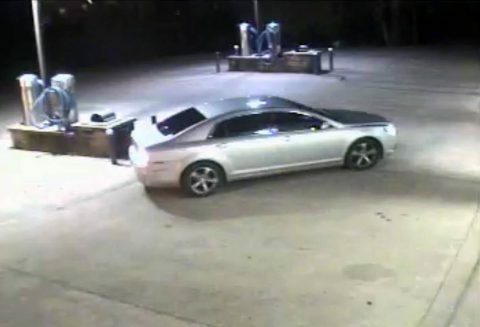 The incident occurred on January 10th, 2019 around 1:00am at the Sudz Auto Wash located at 1860 Highway 48. The suspects removed pieces from the automatic car wash, put a hole in the ceiling, and accessed the boiler room. They also searched through a toolbox. 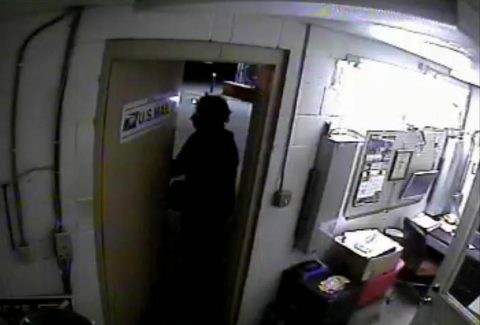 Montgomery County Sheriff’s Office is asking the public’s help in identifying the vandalism suspects in this photo. 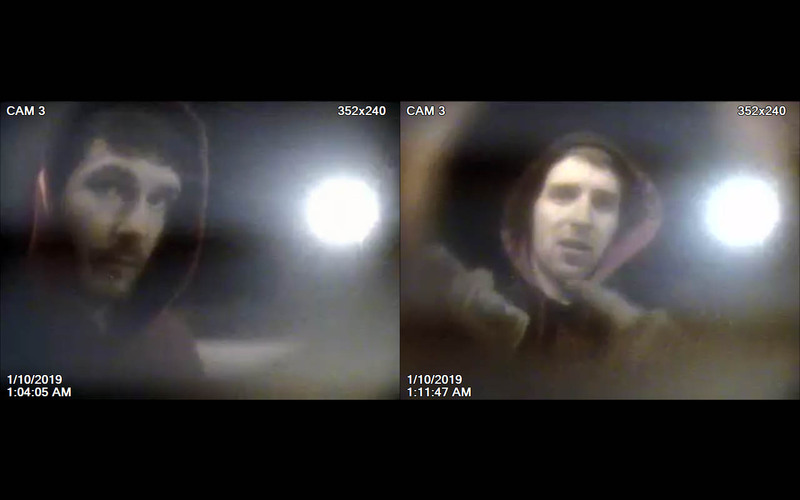 Anyone with information on these suspects is asked to call Investigator Greg Turner at 931.648.0611 ext 13411 or submit a tip with the new MoCoInfo App. Crime Stoppers offers up to a $1000.00 for information leading to the arrest and conviction of persons involved in a crime. All callers remain anonymous. 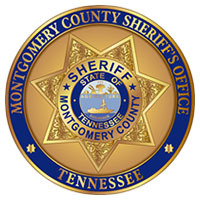 Montgomery County Sheriff’s Office is investigating Sudz Auto Wash vandalism.